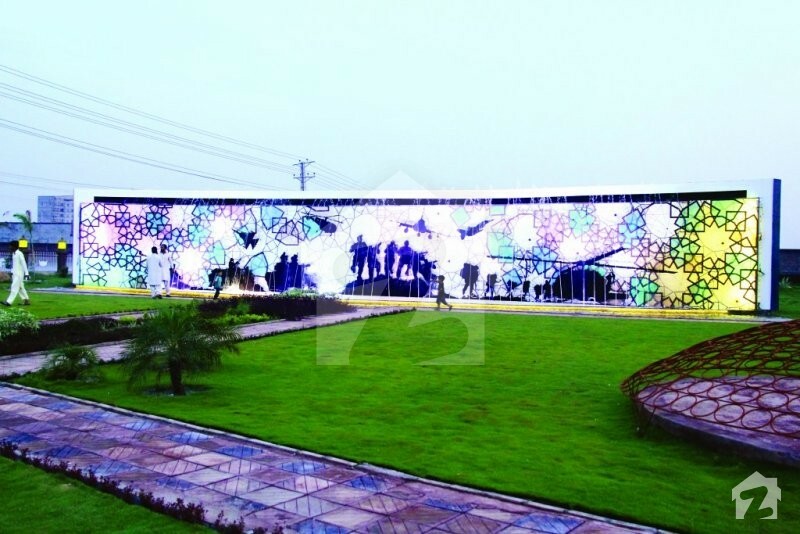 Introducing to you a fusion of cultural and modernistic architecture – Fazaia Housing Scheme, a residential project which will leave you spellbound. 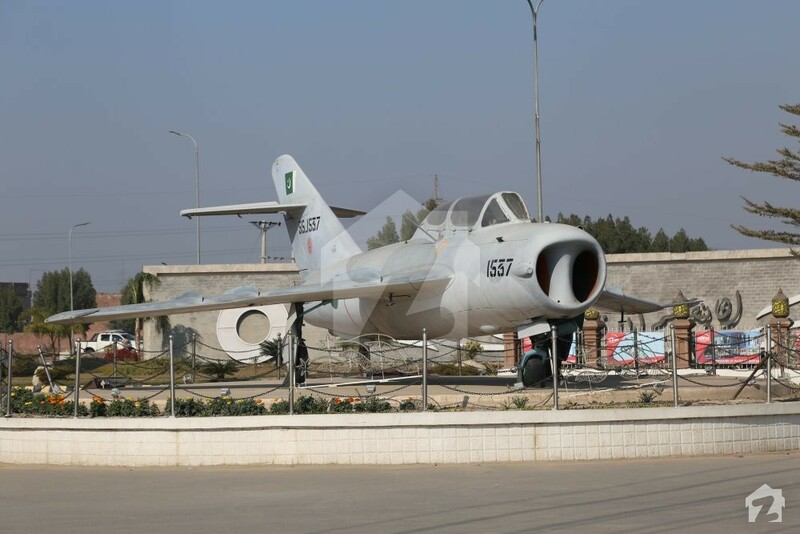 The “Fazaia” in its name stands for Air Force, an exclusive project of Pakistan Air Force (PAF), which is one reason why the entrance of the project has an old fighter jet and the symbolic emblem of a falcon’s wings. 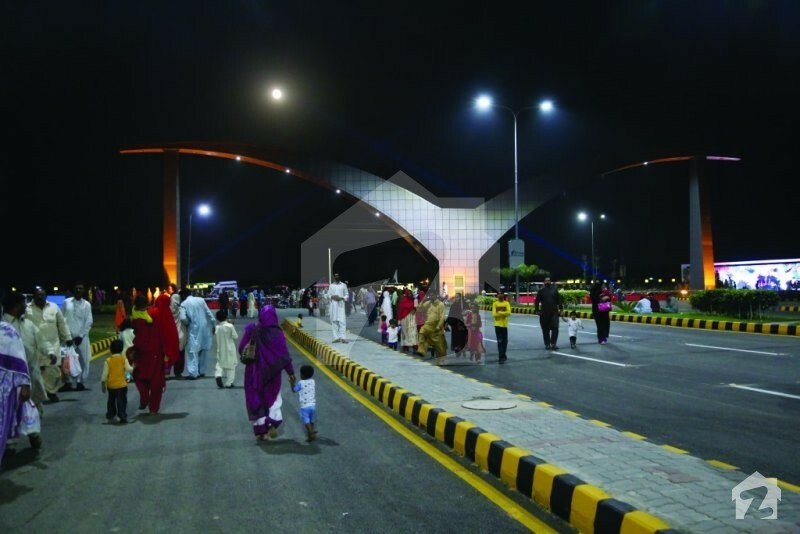 Another reason behind such an entrance is to honor the sacrifices and services that PAF renders for the nation. 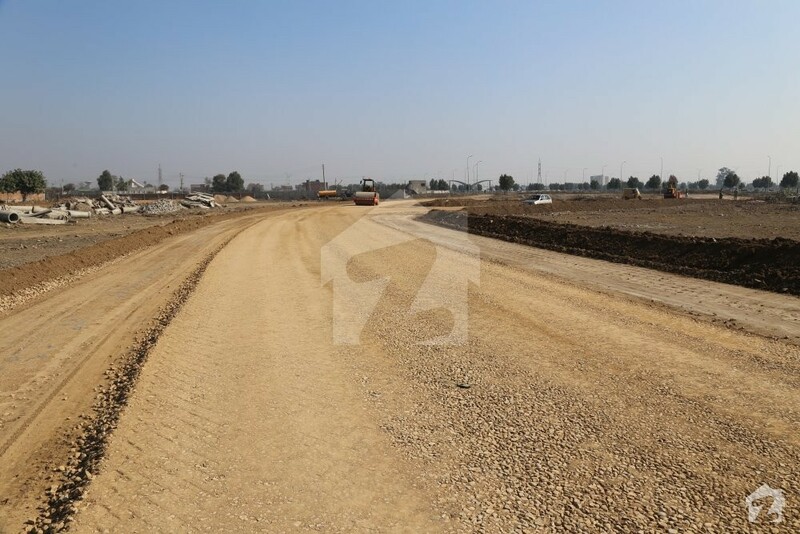 The project is located on main Gujranwala bypass and is offering 5 marla, 10 marla and 1 kanal residential plots and 4 marla commercial plots. 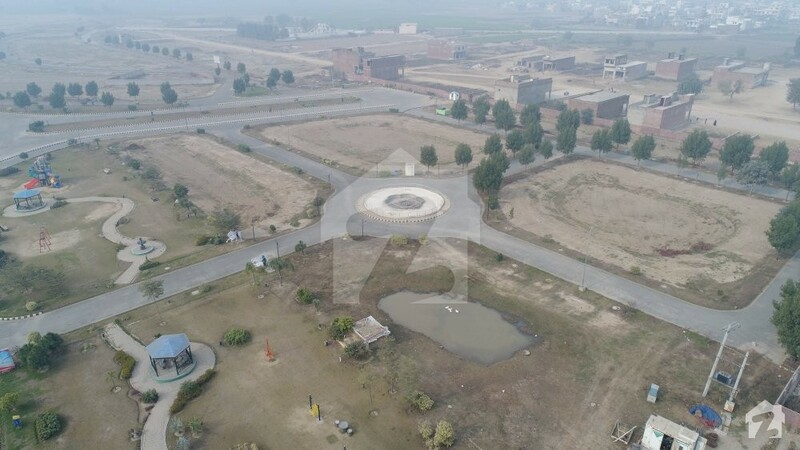 Fazaia Housing Scheme is one of the most promising new developments in Gujranwala, thanks to its feasible planning, top location, and provision of all modern facilities. 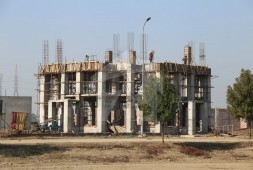 The inclusion of NESPAK as consultant and AK Builders as constructors has also made it the most reliable scheme in town. 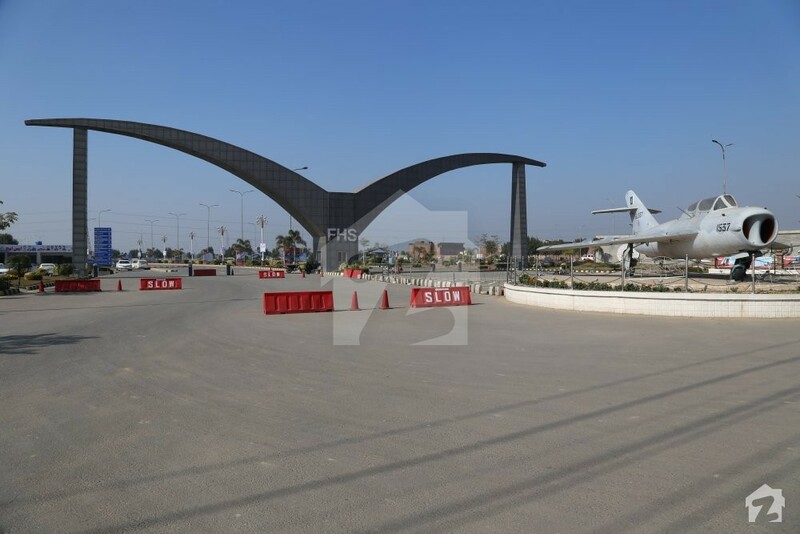 Positioned in an ideal location, the project is with picturesque entrance with an old fighter jet and falcon’s wings that represent the fighting spirit and elevations of the Pakistan Air Force. 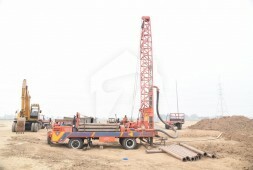 Being headed by the PAF, you can rest assured that the project will be up to the international standards. 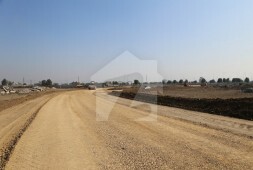 Currently, there are 5 marla, 10 marla and 1 kanal residential plots and 4 marla commercial plots for sale. 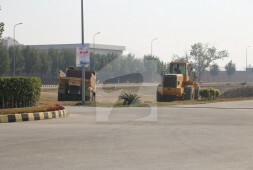 Later on, there will be Fazaia Apartments and Samhan Homes built on those plots. The prices are set to be affordable with 30 easy installments that are to be paid after an initial down payment. 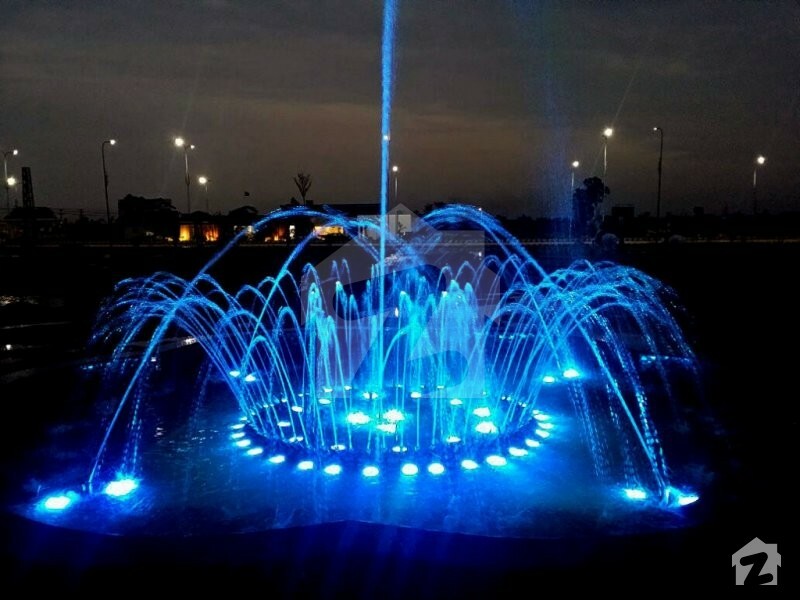 The architecture of the scheme is a dynamic fusion of traditional and modernistic structures, including a horse rider, 3D dancing water fountain and greeneries all around. 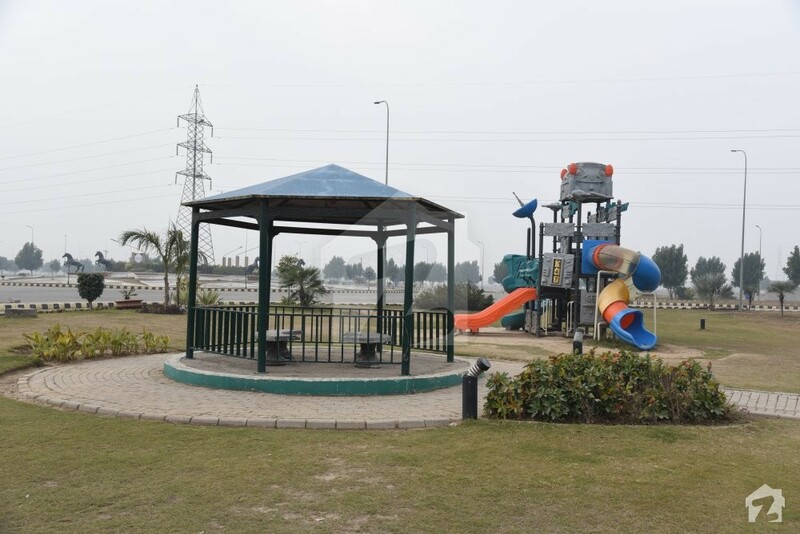 An area of 100 kanal is reserved only for parks that will have huts with benches, slides and other facilities for families. 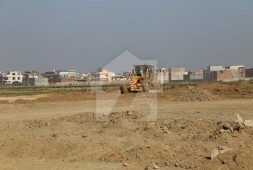 It will also have a commercial area where residents will be able to shop for their daily needs. 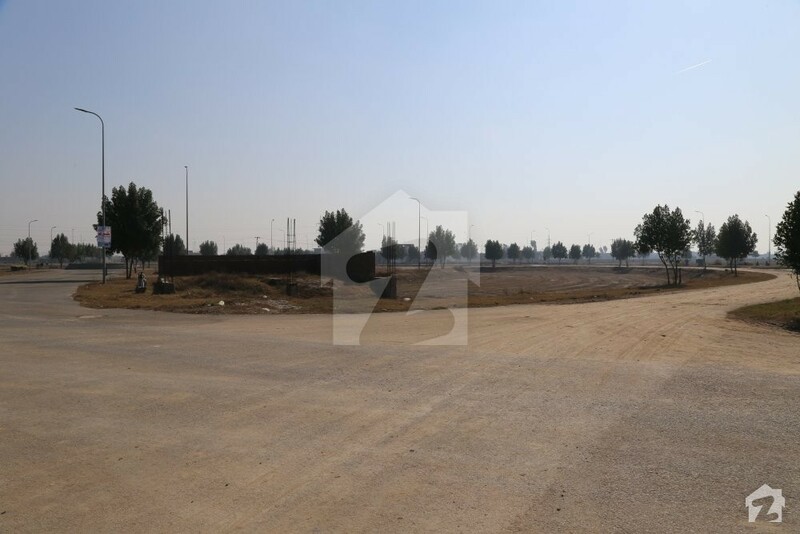 The commercial area is planned in a spot that is easy to access for all the residents – Mall Commercial and Falcon Commercial. 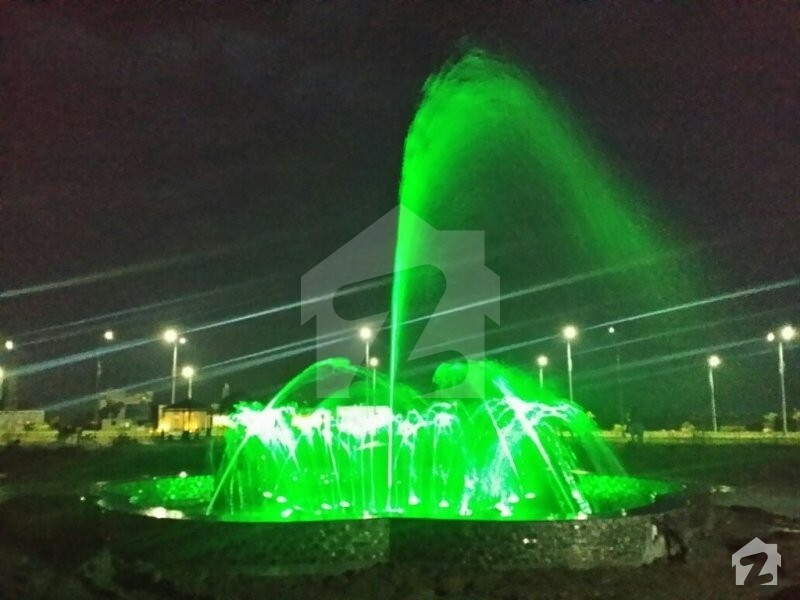 Sewerage, water, electricity and gas supply is fully functional and there are carpeted roads throughout the project for the convenience of its residents. 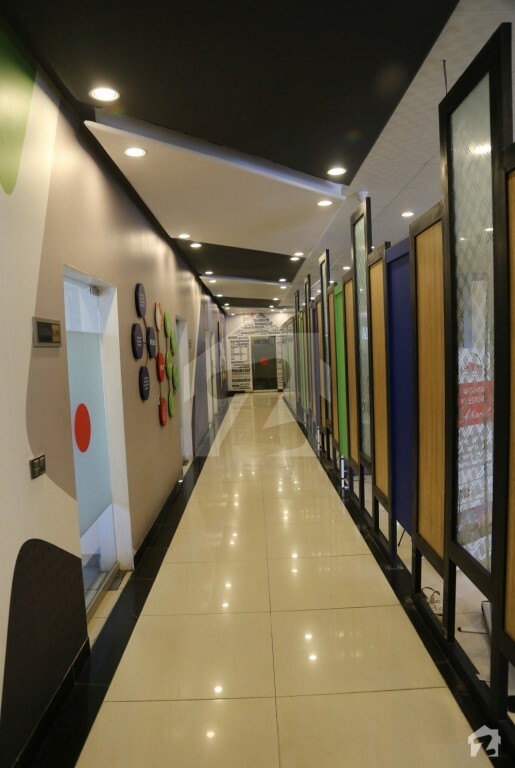 Maintenance and security are well taken care of with security guards active 24/7. Last but not the least, the project will have a community center and an up-to-date hospital with an emergency ward that will be operational 24/7. 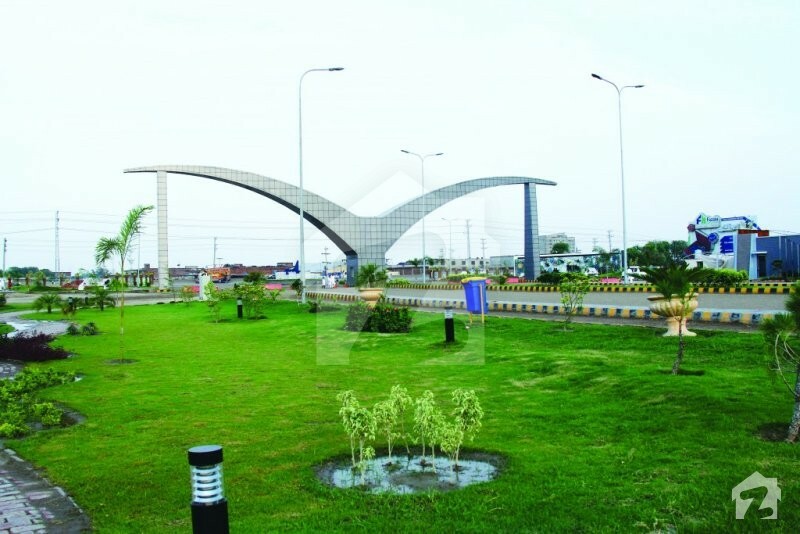 A project that is sure to leave an impact on residents and visitors alike, FAZAIA HOUSING SCHEME (FHS) is located on National Highway, Gujranwala that will route the residents of FHS to schools, universities, shopping malls, restaurants, hospitals, gyms and all other facilities conveniently. 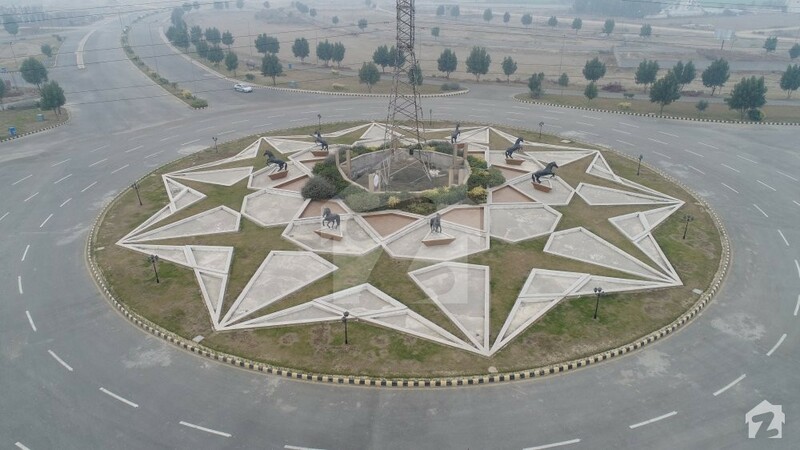 The scheme is ideally located at a 7 km distance from the landmark, Aziz Chowk flyover (previously known as Pindi Bypass) and is just a few minutes away from University of Punjab, Gujranwala Campus. 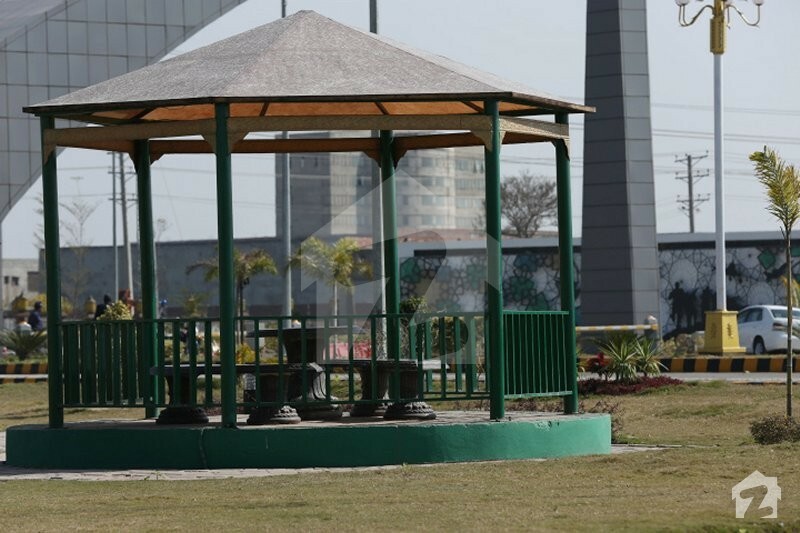 To let the residents pray in peace, Fazaia Housing Scheme will have a grand Jamiah mosque where they can offer their 5-time prayers. 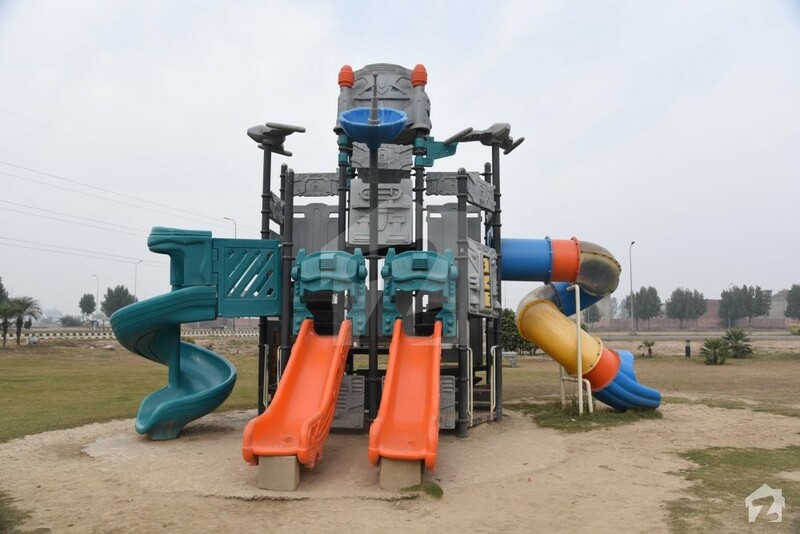 There are a number of schools nearby providing quality education, including Allied School, Paradise Science School, The Punjab Public High School, Sirat e Mustaqeem School System, LIUI Schools and several Government Schools. 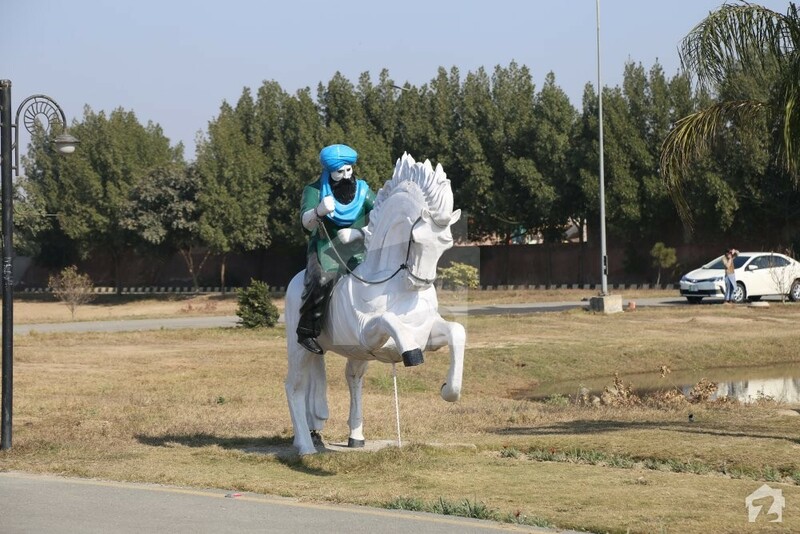 The universities nearby the project include University of Punjab, University of Central Punjab, GIFT University, University of Sargodha, International Islamic University, etc. 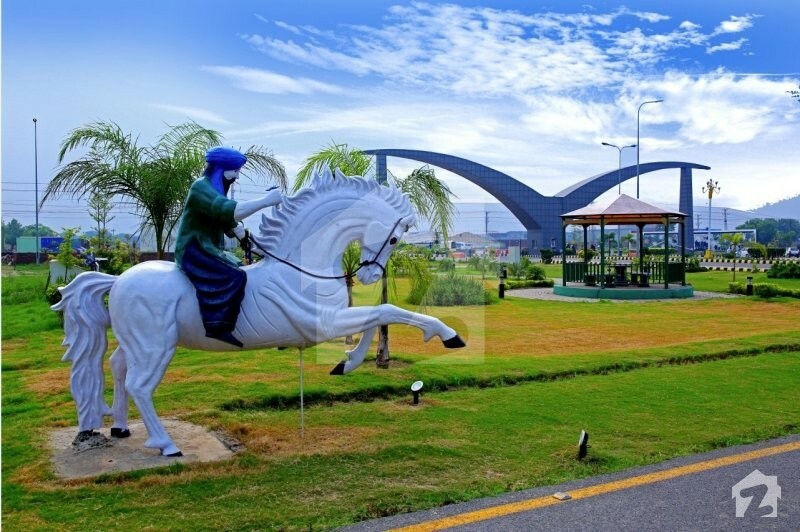 To account for the medical facilities, there are several clinics and hospitals in the locality, namely City Hospital, Al-Raee Hospital, Medcare International Hospital, Zia Medical Complex, Government Social Security Hospital, Zarka Aftab Clinic, Shaheen Clinic and Maternity Home, Shama Clinic, etc. 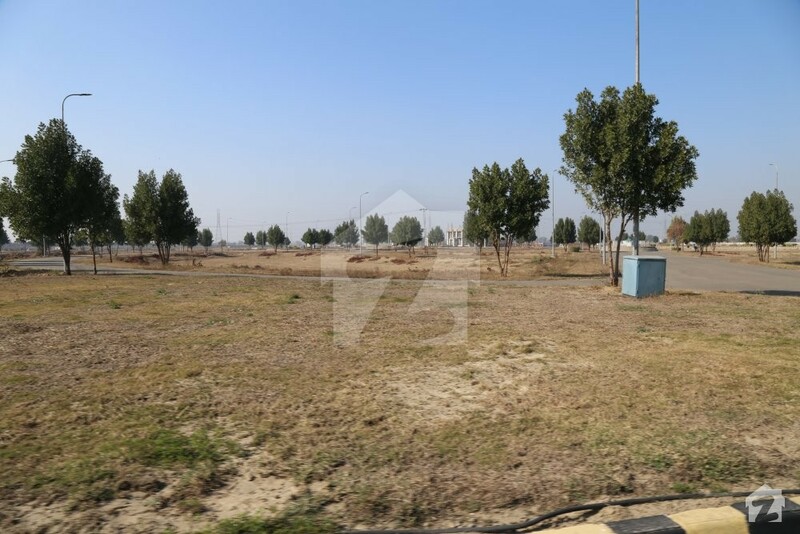 The restaurants nearby the project include KFC, Shinwari Restaurant, Sher-e-Punjab Hotel & Restaurant, Mukarram Canteen, Asli Spin Ghar Shinwari, Desi Walaiti Restaurant, etc. 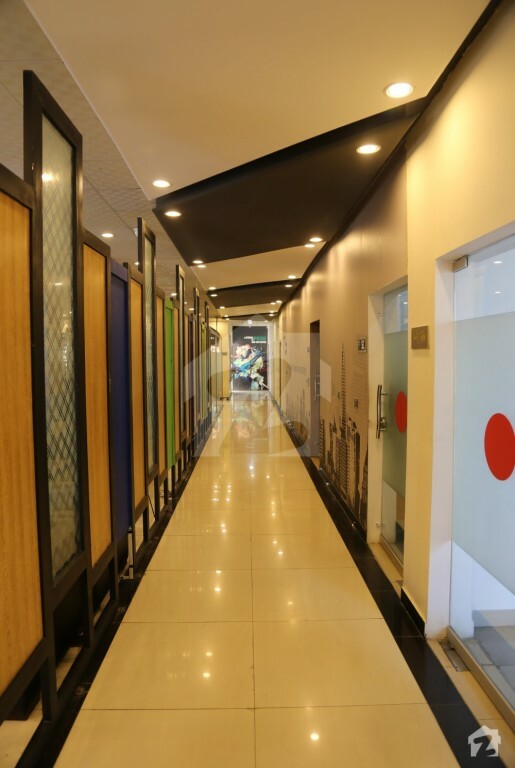 The area also has a good number of shopping and grocery options like Grain Market, Yasin, Shopping Center, Safe Mart, Suri Shopping Centre, Pace Shopping Mall, Abdullah Super Store, Abdul Razaq General Store, Al Madina Super Market, Rafique General Store, etc. 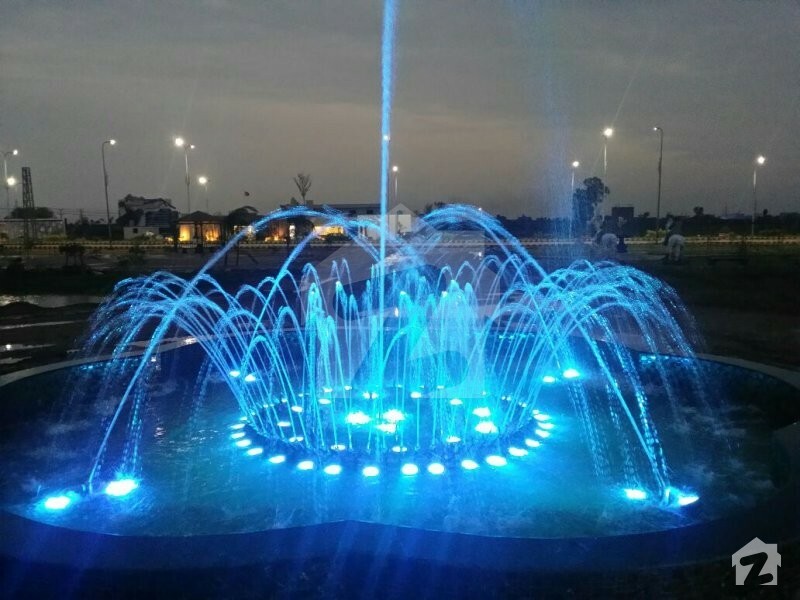 For recreational purposes, the scheme will have a number of parks with one on the entrance and two more as we go further inside of the project – a lake park and a theme park. Pakistan Air Force is a name that needs no introduction, whatsoever. 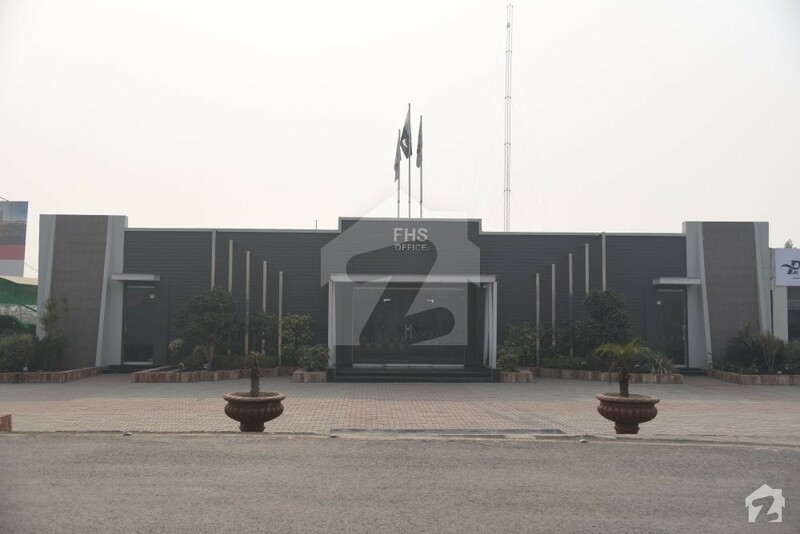 They stepped in the real estate industry to give their personnel the premium quality lifestyle that they deserve and started Fazaia Housing Schemes as a welfare project. The motive of these welfare projects was to provide homes to their personnel that they can call their own on easy installments. 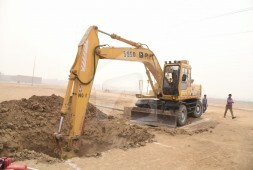 For this purpose, Directorate of Housing was assigned the task to enact on the idea in 1989. 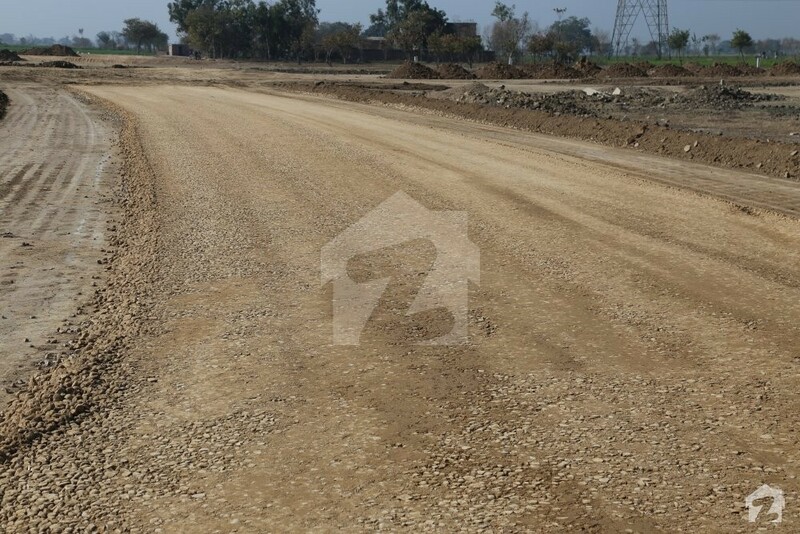 Very soon Rawalpindi Housing Project was launched, and later Fazaia Tarnol was also established in the same year. 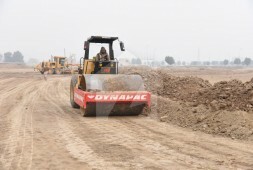 Both the projects were under Directorate of Housing until it was found to be necessary that a separate governing body shall be made responsible for the task. 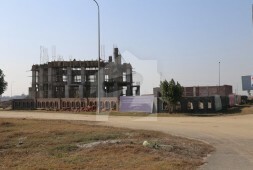 To look after the housing projects, Directorate of Estate Projects was then established in 1996. 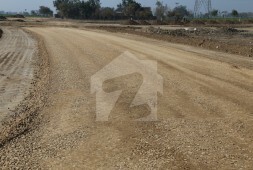 They began with the project of Tarnol and Fazaia Rawalpindi schemes. 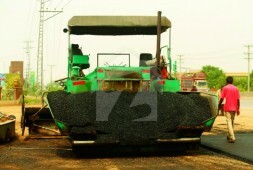 Owing to the sleepless nights and hard work of the Directorate officers, Fazaia Rawalpindi became a huge success. The Directorate has shown persistence, passion and commitment to their work, leading to the head of Directorate being nominated as Assistant Chief of Air Staff (ACAS). 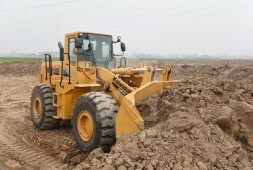 Today, ACAS (H&P) is responsible for construction and development, maintenance, record keeping of the respected members, transfer of plots, ensuring the implementation of regulatory laws and financial management of all the projects. 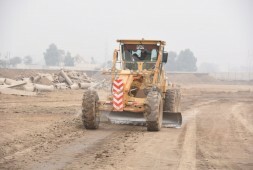 To make the supervision and decision making process smoother, faster and more organized the responsibilities are delegated to 3 different zonal Project Directors. 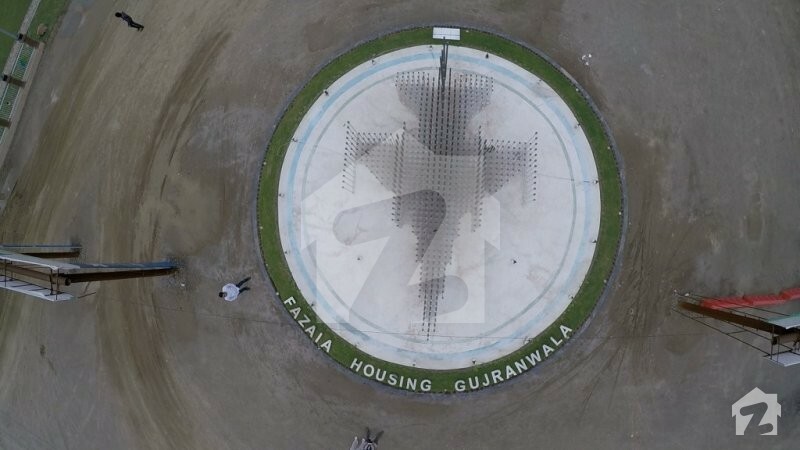 For Punjab, the Projector Director is looking after Fazaia Housing Schemes located in the province (excluding Rawalpindi). Currently, the following housing schemes are functioning under the Project Director. The Directorate has the following goals and objectives behind the schemes and they have been very successful in achieving them. 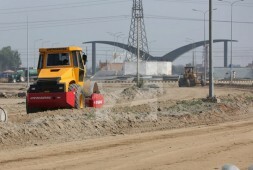 They constantly work to ensure that the success rate does not suffer and only gets better.